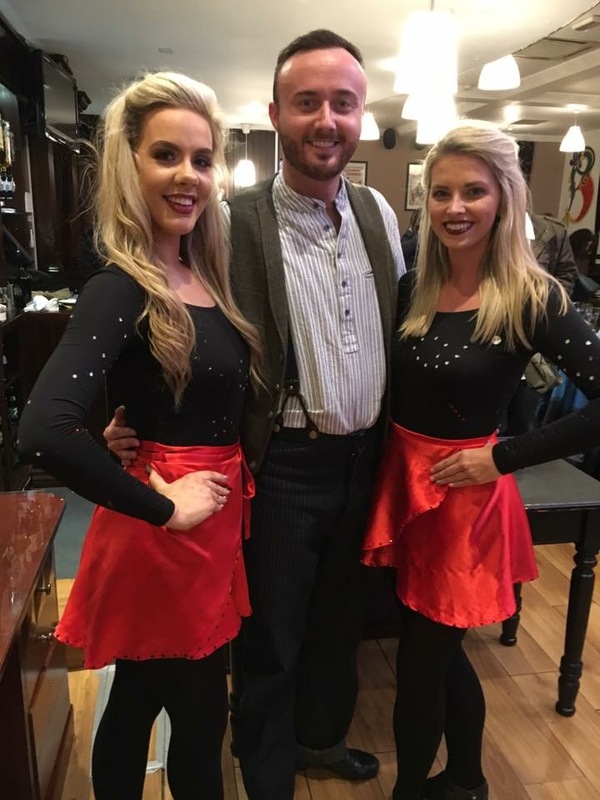 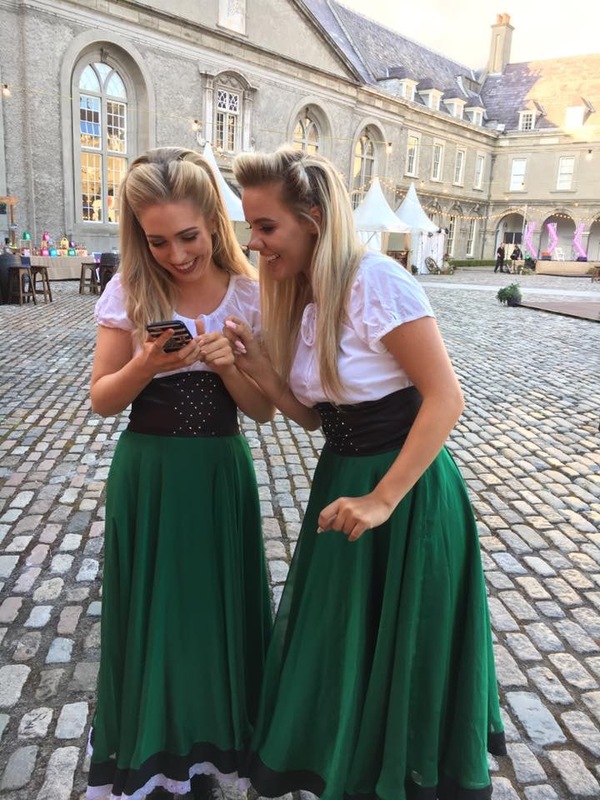 Michaela Tynan , an An Comhdhail dancer has been dancing from the age of eight for the Lee Byrne Academy in Dublin.She is instructed by Michelle Lee and Rachel Byrne a former river dance member. 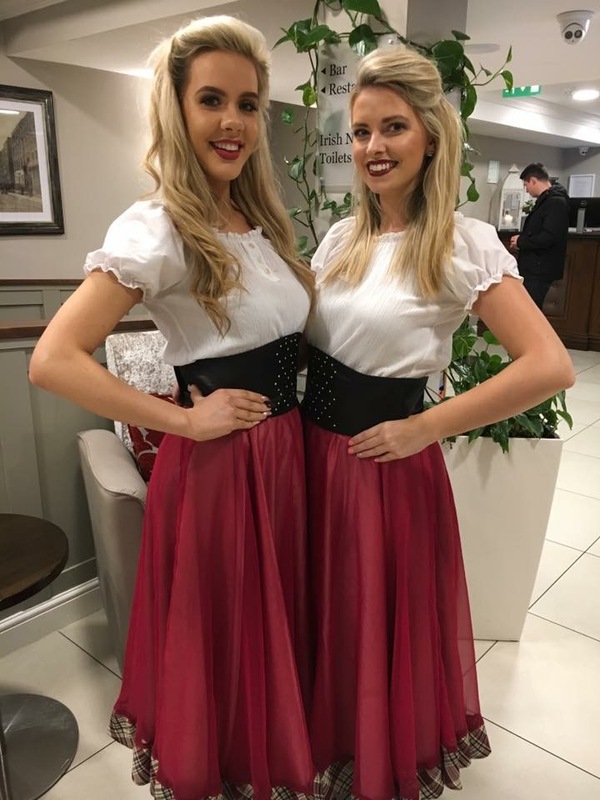 Michaela has performed at Weddings and Corporate events throughout Ireland and she also performed in Disneyland Paris at the European Celtic Irish Dance Festival for numerous years,Michaela also performed in New York at Studio2stage which was a fantastic opportunity as she was taught everything there is to know about shows,tours and life on tour. 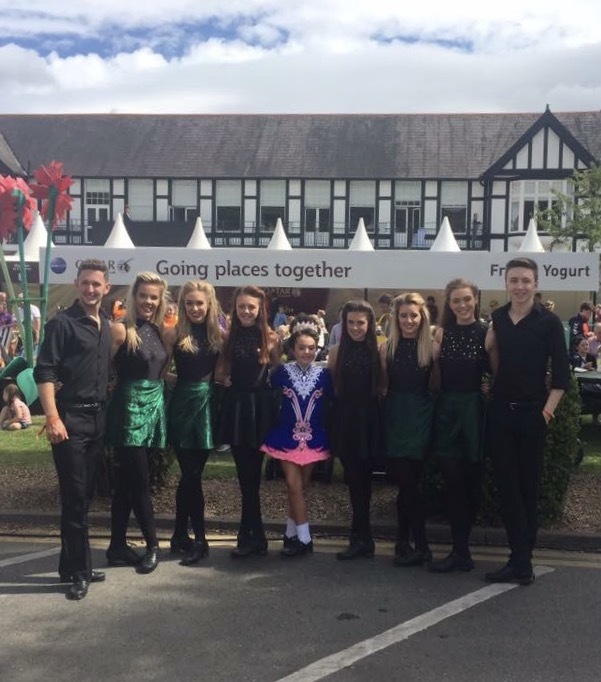 Michaela is currently still competitively still dancing and hopes that one day she will be successful Irish dance teacher and adjudicator.